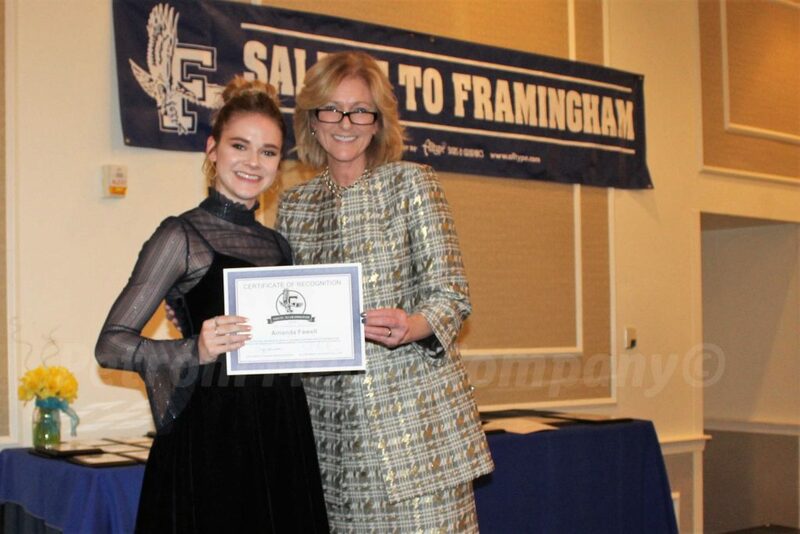 FRAMINGHAM – Amanda is recipient of Girl Scout’s highest award, the Gold Award, for her independent service project working with homeless children. 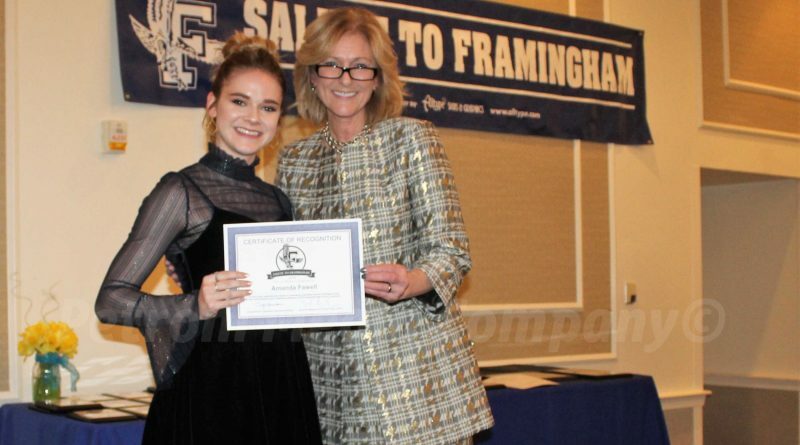 Fawell is an active member of the Framingham High School Drama Company. She was Mary Poppins in the company’s musical and also had a leading role in the Mamma Mia! She has won state recognition for her acting. Additionally, she is a nationally awarded vocalist and gymnastics coach for children.